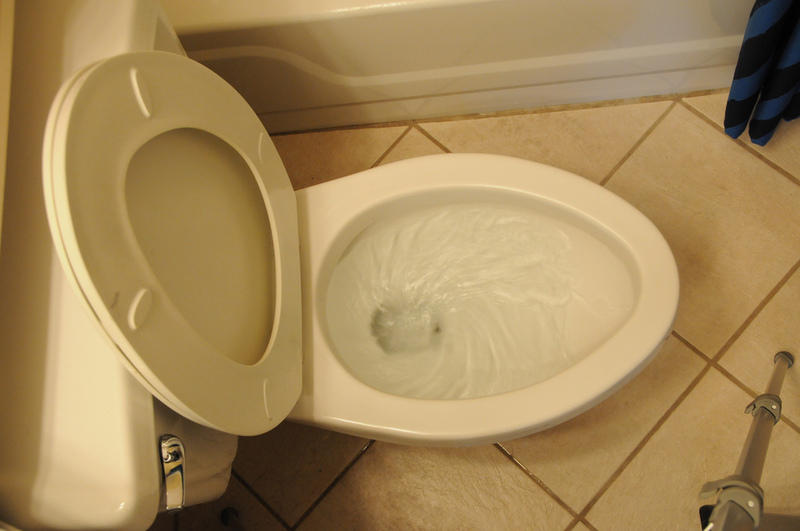 There are many common reasons why a toilet might clog. While annoying, the clogs can most of the time be prevented with a little mindfulness of the system. Knowing some of the reasons that toilets clogs can help you determine if what you’re about to flush is a good thing or not. When it comes to using too much toilet paper, you’re going to find yourself with a massive clump that is not going to go all the way down the drain. It is going to get stuck in one place and sit there until it is plunged free. Throwing anything that doesn’t belong down the toilet down it is going to cause a clog to form. Make sure to keep children out of the bathroom and teach other children that not everything can go down the toilet. When the toilet is not flushing as it should, this could indicate that it is just passed the lifetime. A toilet can get old too and when you don’t replace them within a timely manner, they just don’t work the way they should be working. The flapper in the toilet tank is not working correctly. This can cause the water to not refill and the toilet bowl to not flush down. This can be a problem, but it can also be an easy fix. Whatever the reason for a toilet clog, it is important that you speak with a plumber for any issues that you’re unable to unclog on your own. They can provide a way to clean out that toilet system and get you back on track. Contractors Today has connections to the local plumbing contractors in your area. To learn more or get connected with them, fill out the form below or give us a call today!